Don’t we all agree that the only drama we need is in our eyelashes and bollywood films ofcourse (if you are a fimly owl). 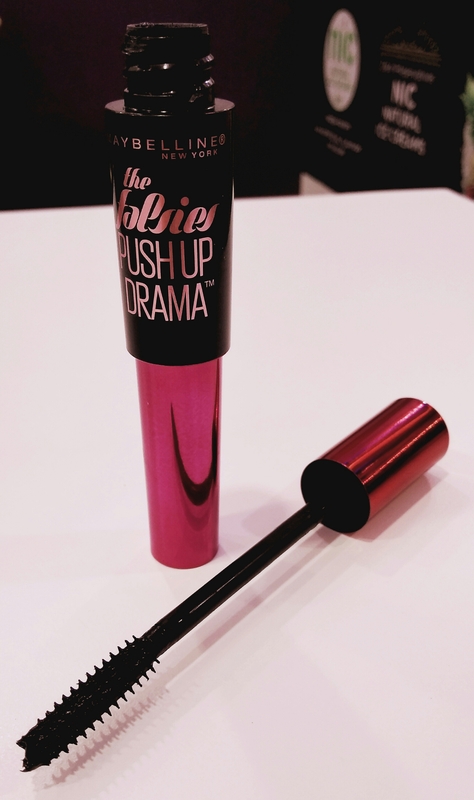 Maybelline’s falsies push up drama is their latest addition to their kitty and that is what this post is all about. 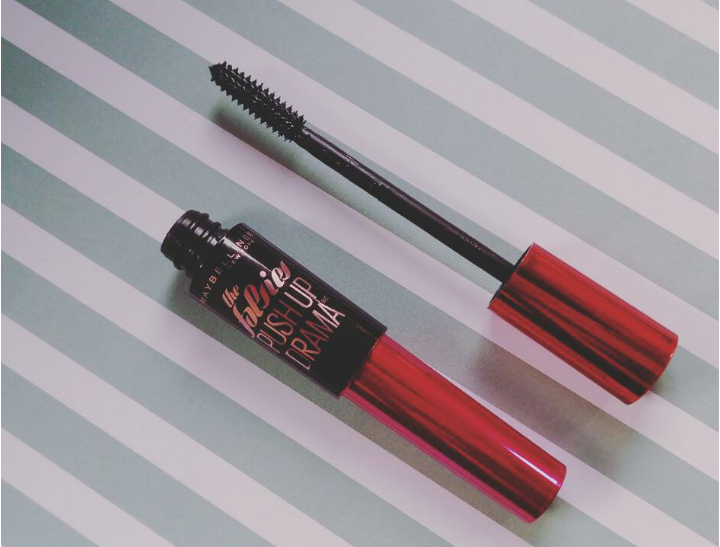 The falsies push drama stays true to its name, amazingly lengthens and voluminises the lashes thereby giving it a falsies full fan effect. 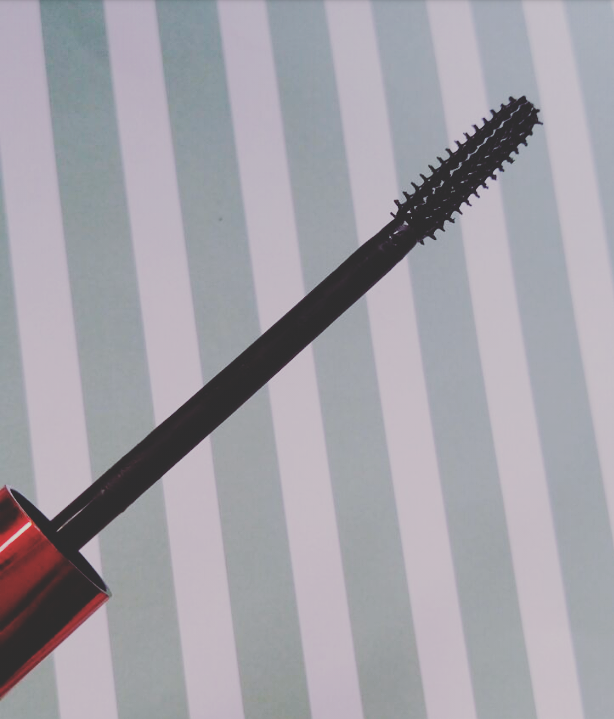 It is highly pigmented and has a quick drying formula which promises to stay intact for 6-7 hours easily.It easily strokes out your lashes by lifting them up without smearing the upper/lower lashes.It can be easily applied on the lower lashes and doesn’t smudge either.This is extremely comfortable on the eyelashes and won’t make your eyelashes stiff and crusty but still adds the perfect drama to it. You can easily take it off with a micellar water without stressing much on your eyes. 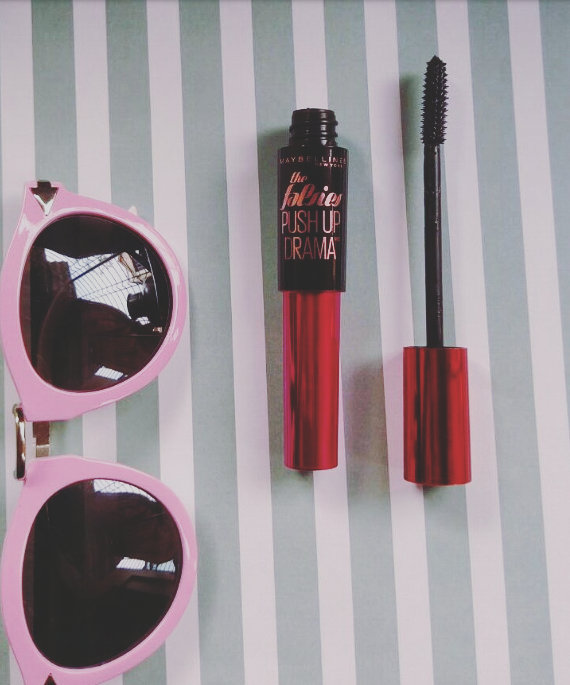 This is a perfect addition to your makeup kitty to give your lashes a VA VA VOOM effect! Lifts the lashes giving it a falsies effect. Extremely comfortable on the lashes. Doesn’t make the lashes stiff or crusty. Highly pigmented and good lasting power. Surprisingly,i have nothing negative to say about it.